Integrative Medicine Austin: Welcome to Our Blog! It can be challenging if you are dealing with health issues that seem to rule your world. Constant pain, illnesses or diseases can take over, reducing the quality of your life and making it hard to keep going. When traditional medicine is costing you a fortune and only treats the symptoms of an issue, leaving the actual issue left untouched, it may be time to try a different approach. Integrative and functional medicine has become more popular recently because it can fill a void where traditional medicine leaves you wanting more. At Bliss Wellness Center, we strive to treat and heal through holistic health. This blog will serve as a resource for information on ways to prevent illnesses, ways to heal naturally, and methods to improve your quality of life. When you are dealing with aches and pains, it is discouraging, ultimately leaving you hopeless and having to deal with the pain on your own. At our wellness center, we want to give you the resources you need to heal naturally and restore your quality of life. There are methods that are centuries old that have proven to be valuable in giving you back your life. 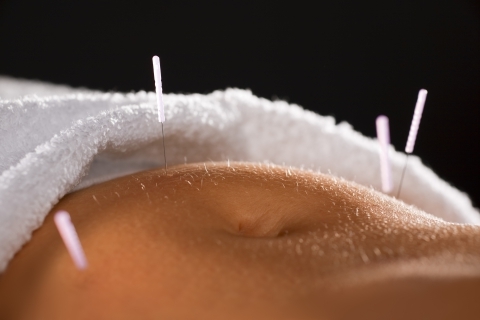 Acupuncture, herbal medicine, and massage therapy should be available and used by everyone. These methods can restore balance to your mind and body. Integrative medicine is a holistic approach to medicine, looking at the entire person, mind, body and spirit. With this approach, combined with an exercise routine, diet, and stress management, we incorporate all aspects of the body to allow natural healing. Oftentimes, it is difficult to heal your body without a strong mind. Through health coaching, along with other methods of natural healing, you can experience a relief from pain where you are the source of relief. Bliss Wellness Center wants to give you the knowledge you need to heal your body naturally, through holistic medicine. If you have tried traditional medicine and want a change, try our unique approach to medicine. 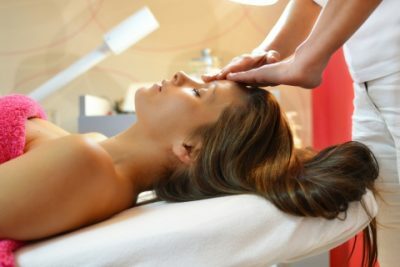 If you just want a refresher for your mind and body, a simple session of massage therapy could be just what you need. Be sure to check back often for tips and information on how to heal your body, mind, and spirit.